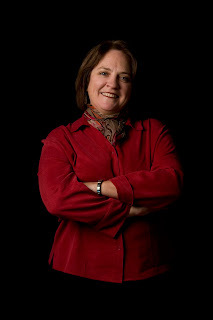 Today we welcome author Jeanne Martinet and her first novel, "Etiquette for the End of the World." Jeanne Martinet is the author of seven other books, including widely acclaimed "The Art of Mingling"--which has sold more than 150,000 copies in the U.S. alone. Her books have been published in the UK, France, Italy, Germany, China, Japan, Saudi Arabia, Israel and Poland. Jeanne has been featured in such publications as: The New York Times, The Philadelphia Inquirer, Newsweek, The Chicago Tribune, The Boston Globe, Cosmopolitan, Glamour, The Washington Post, The San Francisco Chronicle and The Huffington Post. Martinet has shared her humor and mingling know-how on hundreds of TV and radio shows, including "The Today Show," "The CBS Early Show," NPR's "Morning Edition" and WNYC's "The Leonard Lopate Show." Thanks to Astral Road, we have THREE paperback galleys of "Etiquette for the End of the World" to give away to some lucky readers in the US. Visit Jeanne at her website, Facebook and Twitter pages. 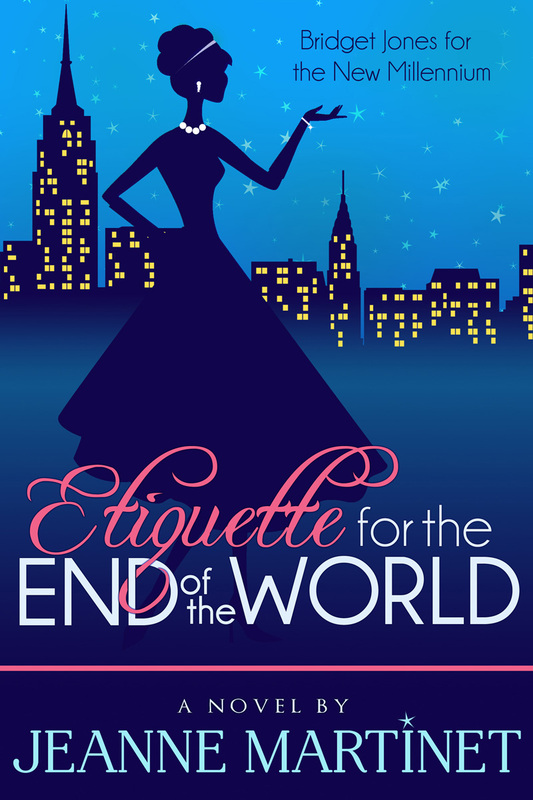 "Etiquette for the End of the World" is my first novel, and nobody is more surprised than I am that I ending up writing it. So about two years ago, after the publication of "Life is Friends," a book in which I said pretty much everything I had left to say about the art of socializing, I decided I really wanted to try my hand again at a straight humor book. I longed to once more feel that “following your bliss” feeling I had felt when I was writing "Truer Than True Romance." That’s when I began what was supposed to be a very dark spoof on a self-help guide, an Emily Post-esque rule book for people living in the aftermath of global destruction. The working title was "Etiquette for the End of the World." It contained chapters like, “Boundaries in the Bunker” and “Cannibalism: Yes or No?” I envisioned elegant ladies on the cover, all dressed up and sitting around a table with a silver tea service, except they would all be wearing gas masks. But fiction was not that far a stretch. Whether it was a self-help book or my “Citiquette” newspaper column, what I always enjoyed most was the painting of the scenes and anecdotes I would use to illustrate my advice. These scenes were often exaggerated or pieced together from several actual incidents, or even totally fabricated. (I mean, I may be “Miss Mingle,” but nobody can go to that many parties.) Always, my first mission was to entertain people with funny stories. So I felt I was already writing fiction, in a way. That’s not to say it did not take me another year and a half to figure out how to fully develop characters, to properly pace, to sustain the plot, etc. I now have even more respect for novelists than I did before. And I am now, once again, a beginner, starting over in a whole new genre. I have my fingers and toes crossed that people will like "Etiquette..." Because writing novels is certainly what I would like to do from now on. Special thanks to Jeanne for a new perspective on writing and Astral Road for sharing her book with our readers. Tell us an etiquette lesson you'd like to teach to children or teenagers. (One entry per person.) Please include your e-mail address or another way to reach you if you win. Respect your elders. I really think they have forgotten that. Too much rudeness these days. I would like everyone, child and adult alike, to employ the Golden Rule of treating others as you woulod wish to be treated. Now, back to reality. 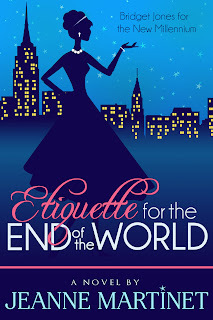 Etiquette for the End of the World just moved to the top of my must-read list. Thanks for the chance to win! I am teaching my sons to be polite to women. Open and hold doors :always open car doors :stand up when a woman enters the room :pull out chairs and help seat them close to table :walk on left side of the female. Want them to treat their lady right. Etiquette Lesson: Learn to listen to others. Silence is golden. To always know that they are luckier than they deserve to be. I'd go with how to respect differences. Differences of opinion, beliefs, lifestyles, etc. We can't all be the same. Just one.....be polite/caring all the time. Thanks to Jeanne for a lovely guest post and to Astral for sharing this book with our winners. Thanks to everyone for participating. We hope today's youth will take your advice! Random.org chose THREE winners from all entries with contact info (one per person). Congrats to Jilleen, Krystal Lynn and Lilian!